South African filmmaker Dean Leslie might not be a household name, but chances are you’ve seen his work. 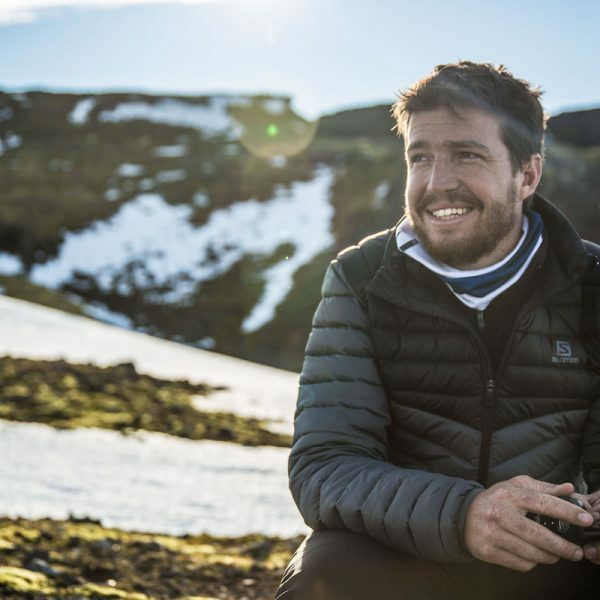 He is probably most well-known for establishing the online short film series, Salomon Running TV (now Salomon TV), with French outdoor brand, Salomon. His work has taken him to every continent, chasing down the world’s foremost endurance athletes and documenting the ways in which we interact with some of the world’s most stunning landscapes. From Hollywood style film sets to guerrilla style documentary projects in remote and rugged locations; Deans approach and love for the creative process sees him work in every aspect of film production. In 2015 Dean was awarded a Silver Loerie Award for his work as Creative Director on Salomon Running TV. He was the cinematographer for the ‘Interviews Unit’ on the Academy Award nominated feature film, ’District 9’ and in 2009 he edited the International short film, ‘Pumzi’, for Focus Features (USA) and Inspired Minority Pictures; Which won Best International Short at Cannes Independent Film Festival and was a favourite at the 2010 Sundance International Film Festival. Over the last decade Dean has a produced a vast body of creative works, with both Red Bull Media House and Salomon TV, that have pioneered the progression and documentation of trail and mountain running around the globe. Making a great adventure film can be both challenging and complicated, but the beauty lies in the simplicity of the storytelling. 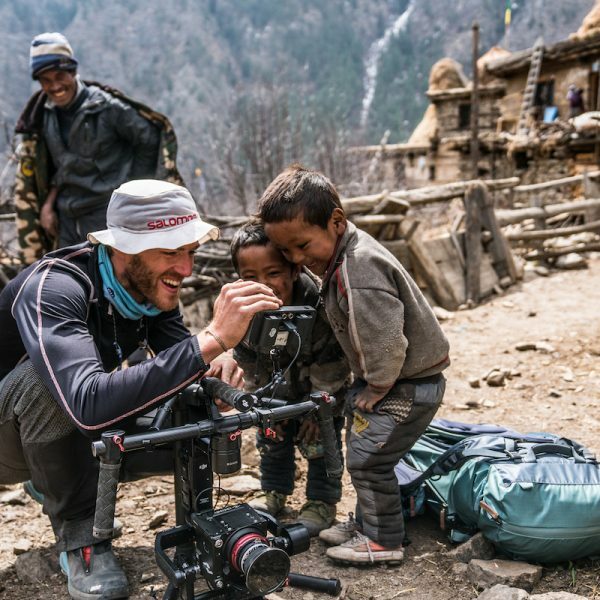 In this workshop, young aspiring filmmakers will learn how to produce quality adventure films that stand out from the crowd. Using case studies and lessons from a decade in the industry, award winning South African Filmmaker, Dean Leslie, will guide them through the countless decisions and hurdles that face every filmmaker. 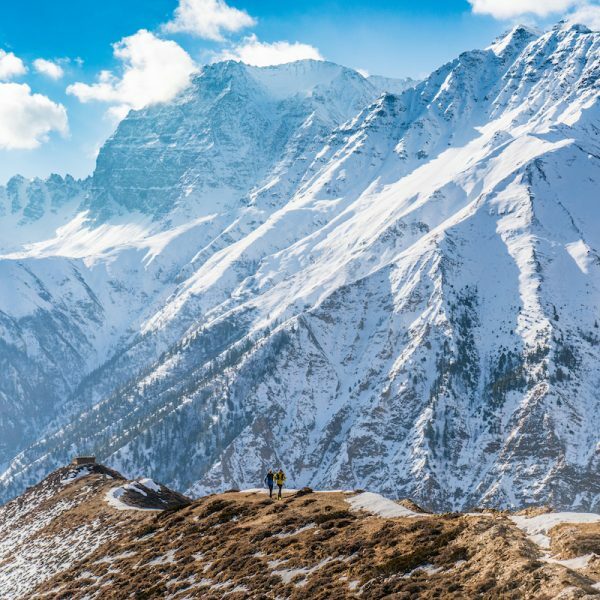 South African ultra-runners, Ryan Sandes and Ryno Griesel set out on the adventure of a lifetime: to run Nepal’s Great Himalaya Trail in a fastest known time. Travelling light, without sleeping bags or a tent, and aiming to cover a distance of nearly 1500km in under 28 days, they rely on the generosity of the local people to survive. A late winter results in brutal conditions and Ryan and Ryno are pushed right to the very limits of their endurance as they battle frost bite, injuries and exhaustion. What starts as a film about an FKT quickly becomes a story about friendship, survival and core values as the two athletes battle the urge to quit. Film Director, Dean Leslie, joins us for an in depth discussion following the North American premiere of the film. Taking us through the challenges and difficulties in documenting the film and hosted by endurance athlete and mountain accident survivor, Adam Campbell, this promises to be a fascinating conversation around limits, risk and accountability in producing adventure films.